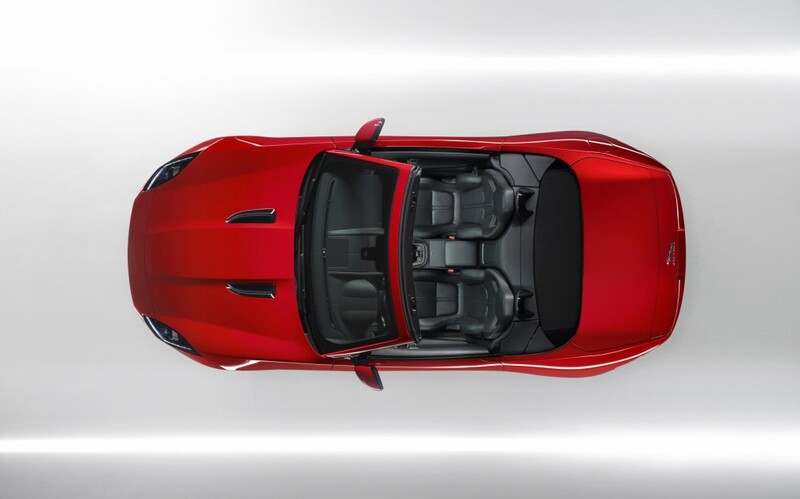 There’s something very cool about the F-Type. Our convertible is a headturner but of the two, I think the latest coupe version is the more iconic. It’s no E-Type but I can think of few cars that have attracted as much attention as the Jaguar. Today I saw a bright yellow Maserati driven down the high street of Stow-on-the-Wold by a dashing young chap with model looks. In his mirror sunglasses and ‘Maserati’ leather jacket, he managed to make a great car look quite ridiculous. Somehow I just can’t see that happening in an F-Type. There’s a finesse about the Jag that is pretty hard to find. It’s the sort of rare refinement that comes in a 1930s Bentley, or a gullwing Mercedes. This entry was posted in Jaguar and tagged F-Type, Jaguar, Maserati. Bookmark the permalink.